[T]hanks for your work on this fascinating blog. 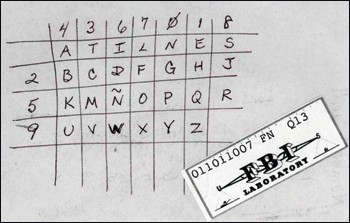 I have additional information on how and who used these Cuban numbers stations. I composed a paper based on FBI and court documents. 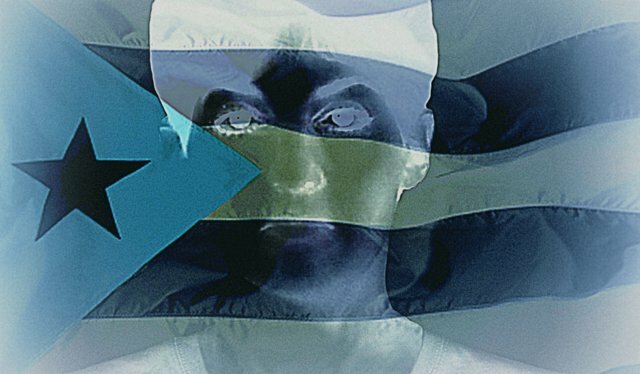 “Cuban Agent Communications” can by found in the Papers section of my website. I’ve read Dirk’s paper, which does, indeed, shed light on the process of receiving and decoding numbers. Most of all, it exposes the vulnerability and fallacy of using anything other than one-time decryption keys and single-use pads. Why? 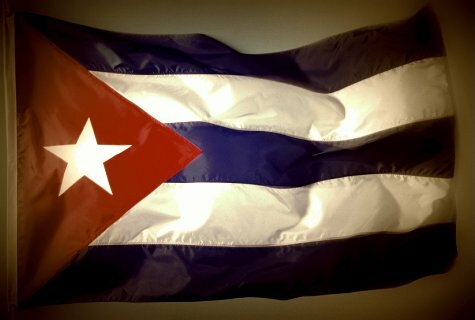 Most of what the FBI has learned about Cuban numbers came from laptops that were used to help decrypt coded messages–an unnecessary procedure when numbers can simply be decoded on note pads that can then be burnt or destroyed. But don’t take my word for it–download and read Dirk’s paper “Cuban Agent Communications” by clicking here. Also, be sure to check out Dirk’s blog and cryptology website; I’ve bookmarked both. Thanks for sharing your findings, Dirk! This entry was posted in Articles, Numbers Stations, Shortwave Radio, What's On Shortwave and tagged Cryptology, Cuba, Cuban Numbers Stations, Cuban Spies, Decoding Numbers Stations, Dirk Rijmenants, HM01, spy numbers stations on March 23, 2013 by Thomas. …The reason this dusty method is still ideal for espionage is that, even if you locate a spy station’s transmitter, you have no idea who’s tuning in across the hemisphere. Unlike telephone or Internet connections, receiving a radio signal leaves no fingerprint, no traceable phone connection, no IP address, and no other hint as to where the recipient might be. Read the full article on Slate Magazine’s website and my previous post about the Russian spies who were recently headline news in the US. This entry was posted in News, Numbers Stations and tagged British Spies, Conet Project, Cuban Spies, Numbers Stations, Russian Agents, Russian Spies, Shortwave Numbers, Shortwave Radio, Slate Magazine on July 11, 2010 by Thomas.